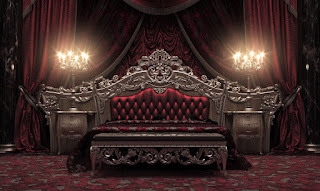 The classical is the origin of architectural design, as the architectural design is characterized by luxury and classic is always suggest luxury is suitable for kings and princes as the palaces of the facade and details of classical and interior decorations are also classic also will talk in this article about the beautiful bedrooms and beautiful Colors, design, prestige and paper, where the classic is the origin of chic and difference. 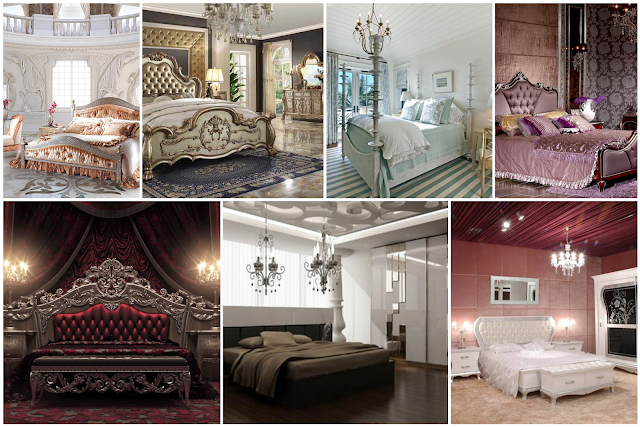 The same room as the previous with the illustrations of the engravings and the beautiful bed, and the light units on both sides and the elegant Nubite color in the mattresses and floors with the same colors elegant. 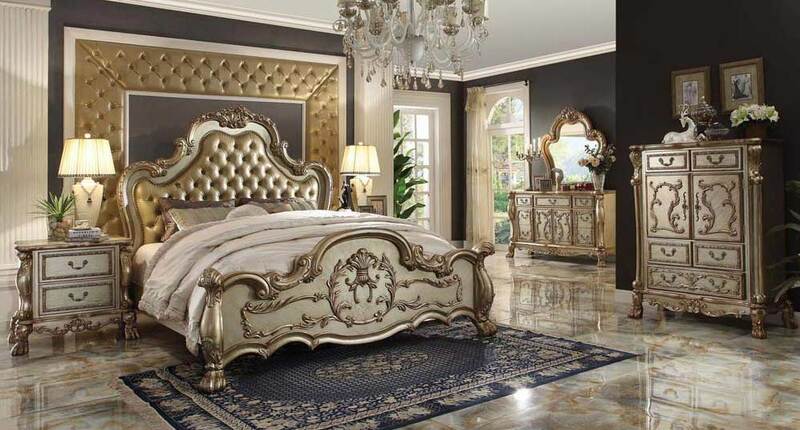 A classic bedroom in beige tones for a more luxurious room with added wallpaper with distinctive engravings and chandelier that gives a sense of luxury with a bed with simple decor and trims and lighting units on both sides of the bed in a beautiful and wonderful arrangement. The top of the luxury in the bedroom of two floors of white in a different design and new as the roof has a circular opening of the floor above, and is also a space dedicated to the bedroom with decorations and statues on the wall and different engravings and the bed is designed in a wonderful and comfortable and by Exceptional to the prestige of the room, but in a beautiful and acceptable without cost and design here is reflected by the summit of creativity. 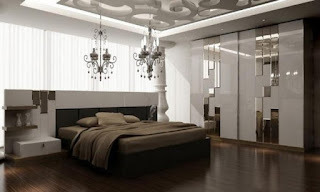 The classic bedroom with the ceiling and chandelier engravings hanging from the cupboard with its modern design, beautiful and thin without cost and the floors here of the soft parquet. 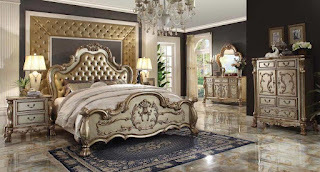 The room has a large column with a classic design that shows great luxury and beauty. A classic bedroom of new colors, a beautiful pink color with its delicate design and beautiful chamois walls that enhance the beauty and luxury of the place, as well as floor carpets. The cupboard here is designed for a classic style, elegant and stylish. 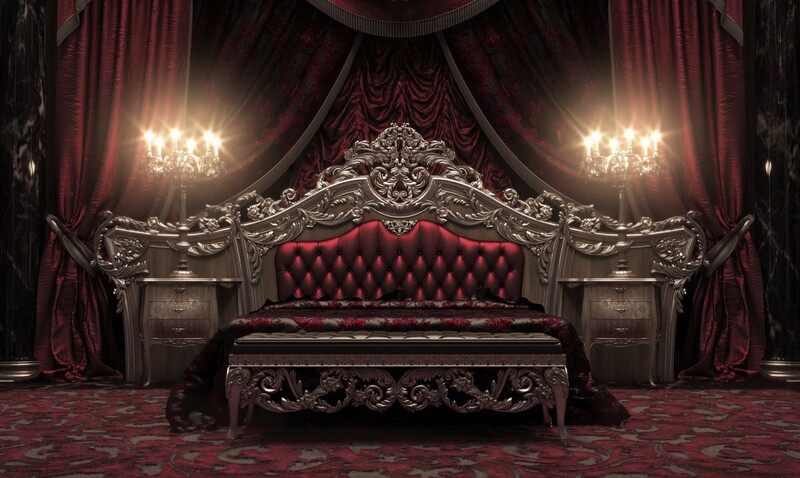 The bed is also upholstered, designed and styled. Stylish and classic also. 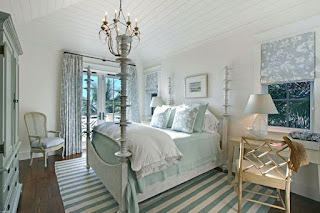 A classic white bedroom with a wonderful design, classic columns on the sides of the bed, classic white, wardrobe, wardrobe, dressing room and terrace overlooking the garden of the residential villa. 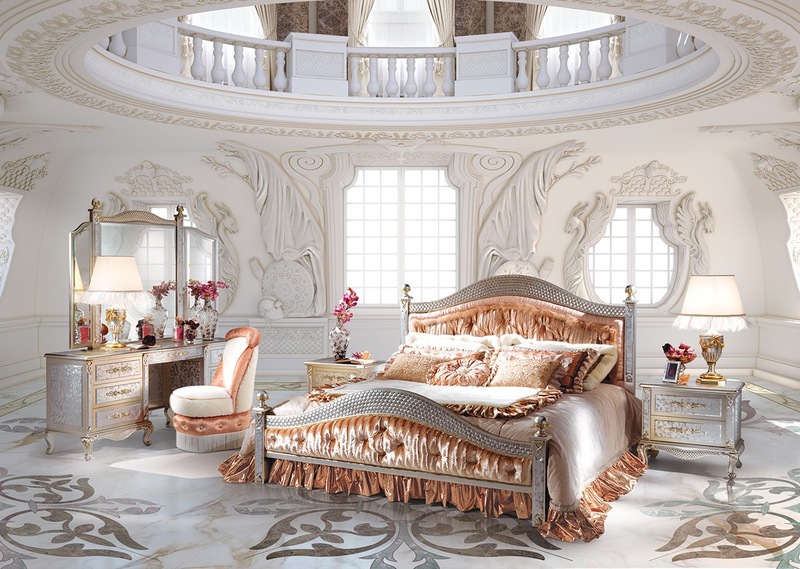 In this design, the room is originally made in the classical style of existing palaces, wall decorations, beautiful curtains and beautiful classical furniture. 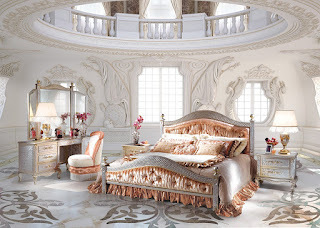 The bed here is a masterpiece with the color of the room, which is elegant and elegant. 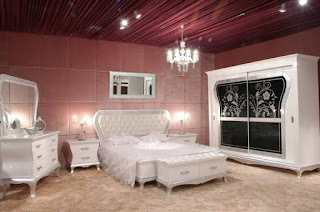 This room and the background in the wall behind it From the lack of shape and the upholstery of the bed is a painting of all the words of the word, where we find that the walls on the walls and classical side lighting units and the large crystal chandelier medium room that increase the distinction of carpet and other elements of the room.